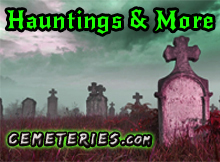 Ralph Richardson is known for is hobby of collecting motorbikes. 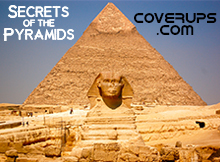 Even in his 70s he still rode around on one. 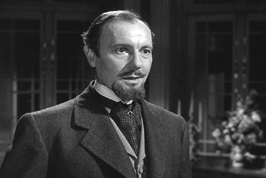 Ralph Richardson has played two roles originally played by Basil Rathbone. 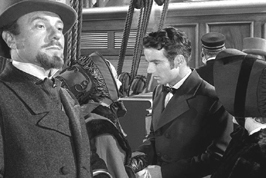 In 1948 he played Karenin in the film version of Anna Karenina, Rathbone was Karenin in the 1935 film version. 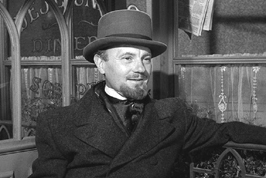 Richardson also played Dr. Sloper in the film version of The Heiress in 1949 after Rathbone had played Sloper in the Broadway stage version. 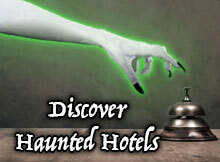 In 1947 Ralph Richardson was Knighted. 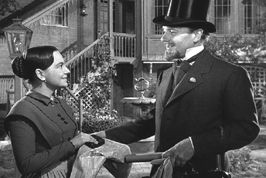 In 1949 Ralph Richardson first Hollywood film, which earned him an Oscar nomination as Olivia de Havilland's steely father in The Heiress. 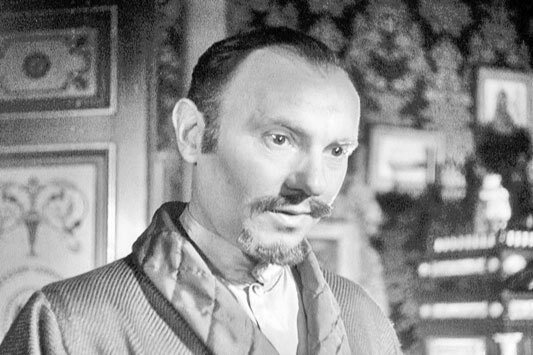 In 1953 Ralph Richardson made his only stab at directing with the thriller Home At Seven, in which he also took the starring role. The Four Feather in 1939 was probably Ralph Richardson's best leading role, he played the friend of a military "coward" who must prove himself. 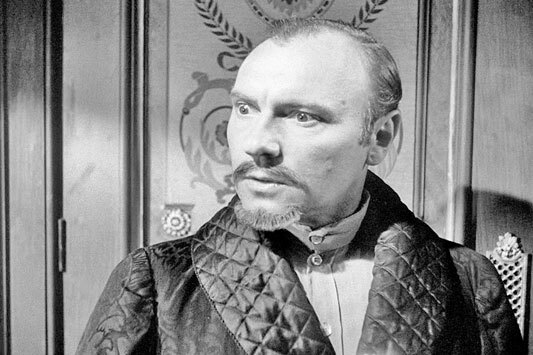 In 1982 Ralph Richardson was awarded the Laurence Olivier Theatre Special Award, for his lifetime achievement in the theatre. The 1984 film Greystoke: The Legend Of Tarzan in which he played the apeman's grandfather, Lord Greystoke was Ralph Richardson last film. 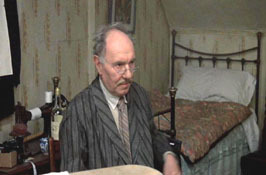 In the 1989 made for TV movie Ralph Richardson is portrayed by Rhys McConnochie in Darling Of The Gods. Once Ralph Richardson was found by police walking very slowly along the gutter of an Oxford street, he explained he was taking his pet mouse for a stroll. 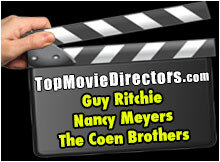 Richardson has played both God In Time Bandits (1981) and the Devil in Tales From The Crypt (1972). 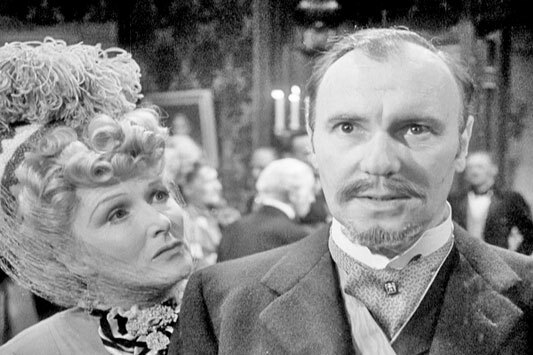 Ralph Richardson has been nominated three times for Broadway's Tony Award as Best Actor (Dramatic): in 1957, for THE Waltz Of The Toreadors in 1971, for Home and, in 1977, for No Mans Land but never won. Ralph Richardson in Time Bandits (1981). 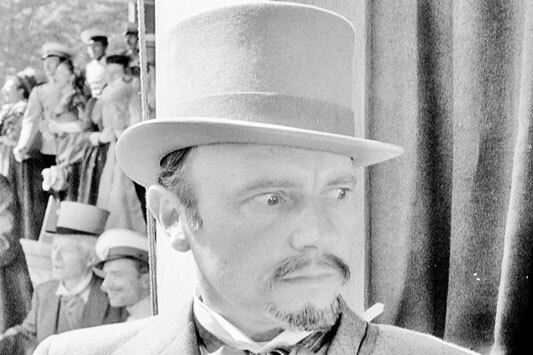 Ralph Richardson in Doctor Zhivago (1965). 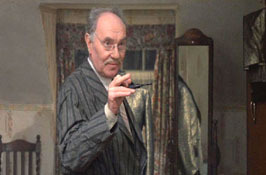 Ralph Richardson in O Lucky Man! (1973). 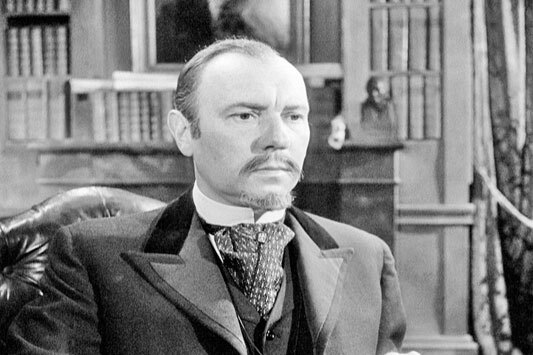 Ralph Richardson in The Heiress (1949). 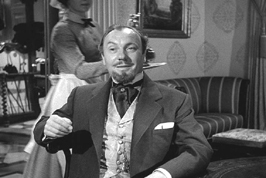 Ralph Richardson in Anna Karenina (1948).